Brightonwoods Orchard grows over 150 apple varieties. We sell most of our products in our Apple Barn. In addition to apples, we also grow a limited supply of grapes, quince & pears. At the peak of our season there are over 40 varieties to sample! We are not a pick your own, but we encourage trying the different varieties we have to offer. 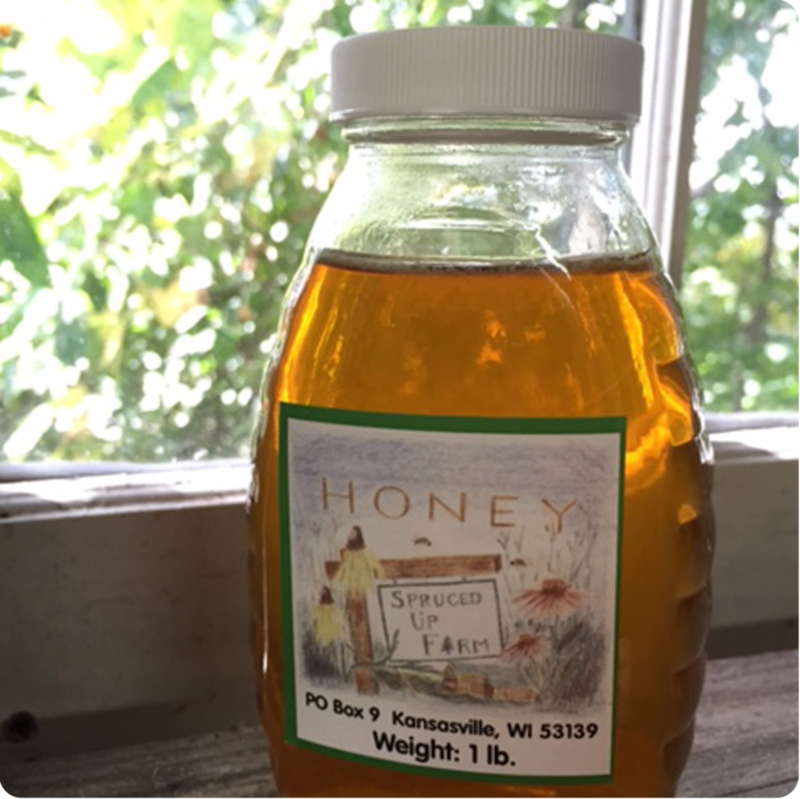 We sell locally sourced, squash, gourds, pumpkins, popcorn, honey, maple syrup and Wisconsin cheese. We also carry jams, jellies and baking mixes. APPLES....We grow over 150 apple varieties. Come for your favorite or sample an apple variety you've never tasted before. APPLE CIDER...Pick up some of our award winning cider! Our apple cider is made on our premises. We use a mix of fall favorites to create the perfect blend. Our cider is treated with Ultra-Violet light for your safety. APPLE BUTTER, JAMS + MIXES...We carry many fall goodies including jams, apple crisp mix, pumpkin ginger cake mix, apple butter and fruit dips. GLAS ALL NATURAL PRODUCTS... Try their all natural spreadable cheeses –Cheddar, Bacon, Jalapeno or Wine. HONEY...Our delicious honey is from our neighbors' bees. WISCONSIN CHEESE...We carry cheese too. Pick up some cheddar, monterey jack or cheese curds. GOURDS..We have a wide assortment of gourds for all your fall decorating. WINE...AEppelTreow Winery & Distillery is located at Brightonwoods Orchard. We carry their wine in our Apple Barn or you can make a trip to the winery for a tasting as well as additional products. 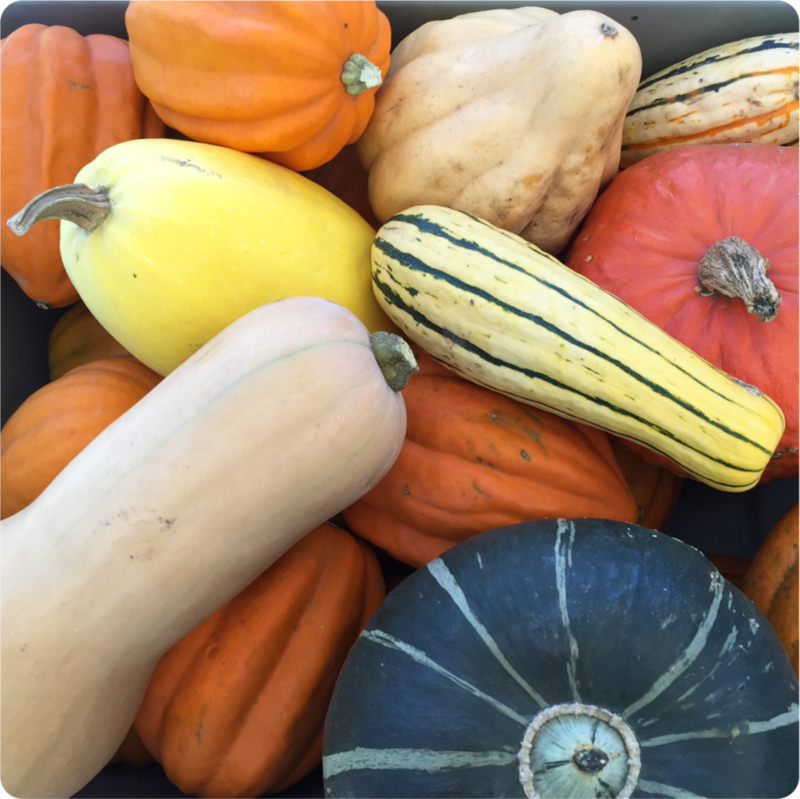 SQUASH...We have the fall favorites – spaghetti, acorn, butternut & delicata. PUMPKINS...We’ve got pumpkins! 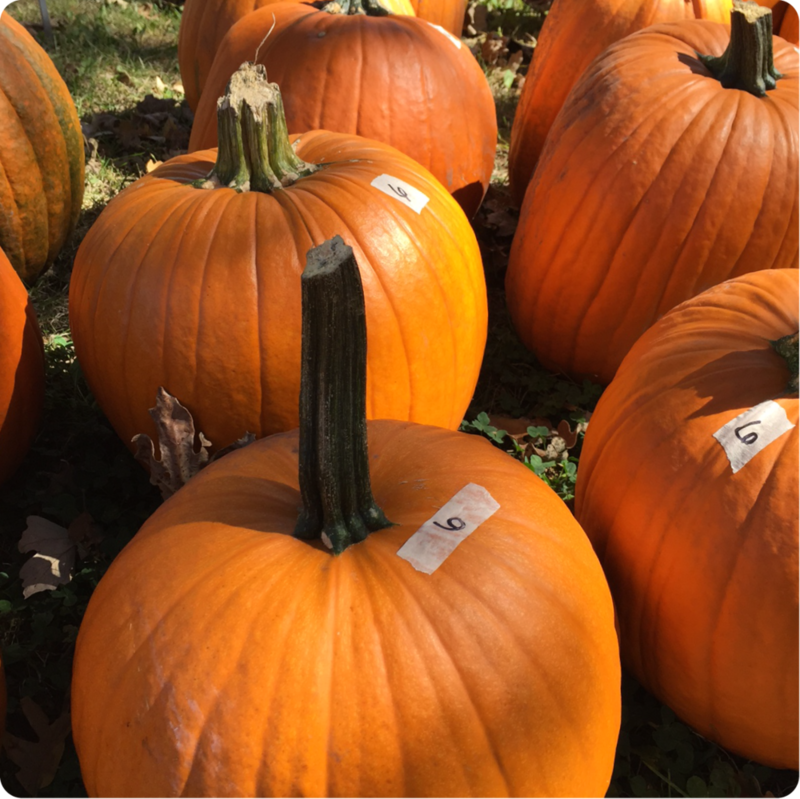 Pick out your perfect pumpkin for carving, decorating or baking.